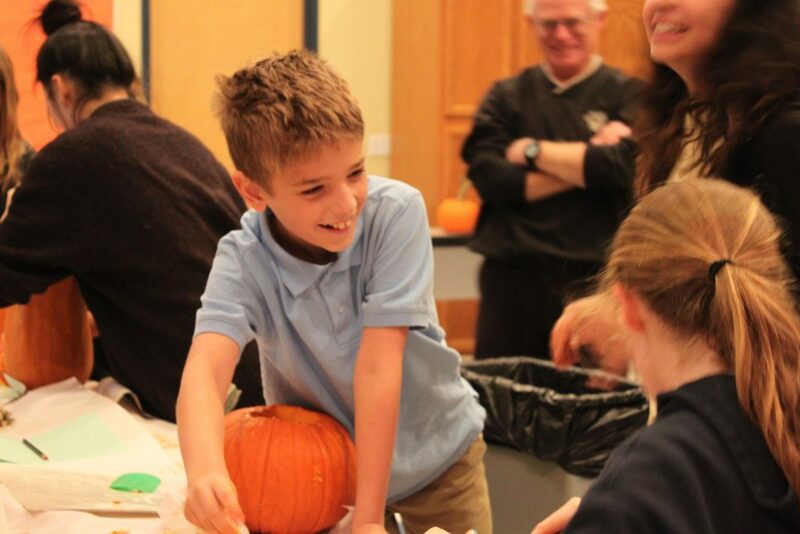 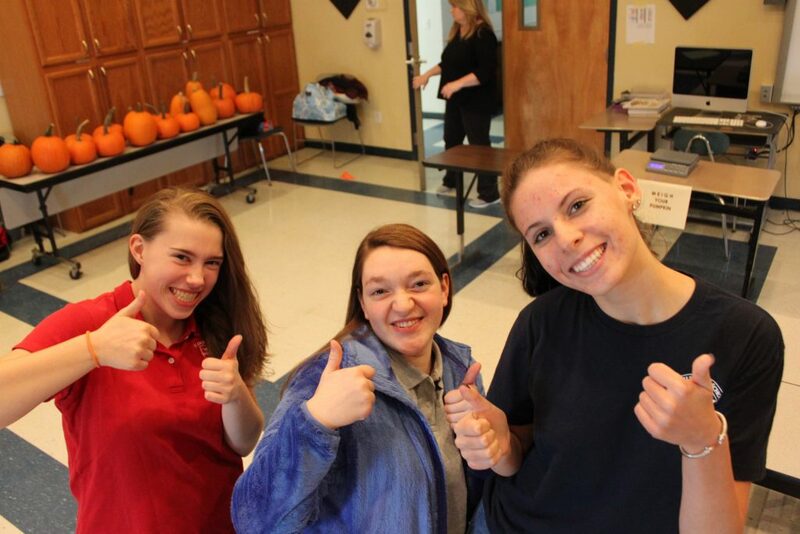 Kildonan’s student council hosted a Pumpkin Caper event for the elementary students this week. 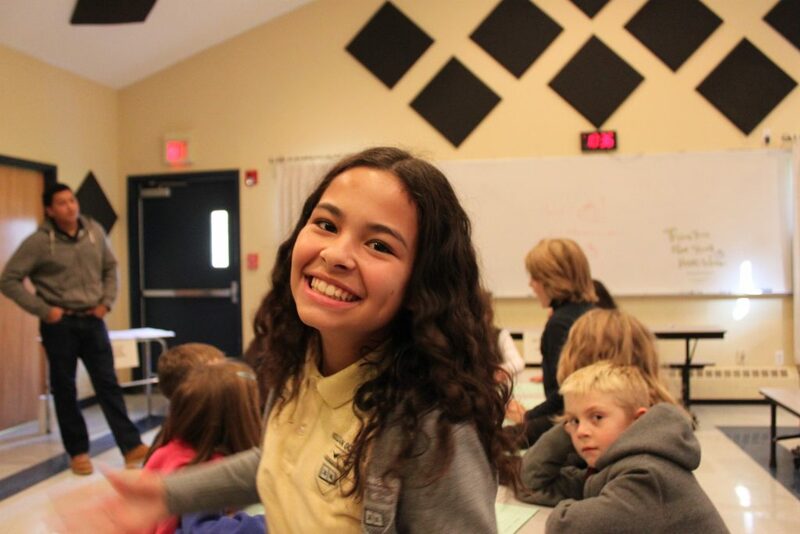 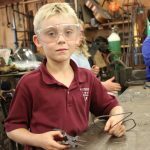 The students designed a workshop that was part science, part math, and all fun! 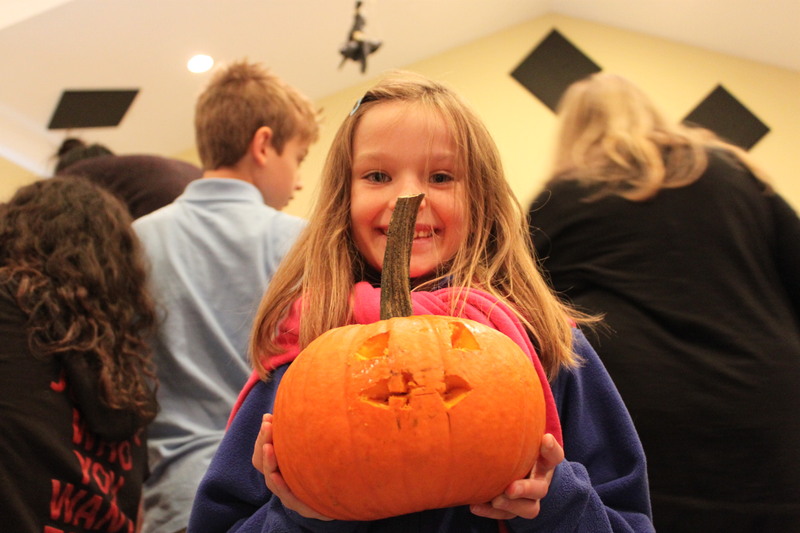 Each student measured and experimented with their pumpkin before carving them up into cute and ghoulish faces ready for Halloween fun!